Hair is a key part of your overall look, much like nails, true style is from head to toe! We all know those day so well, when your hair looks a mess, so you stay indoors. I started messing with my hair in 2005, bone straight and bleach blonde was the style of my choice. 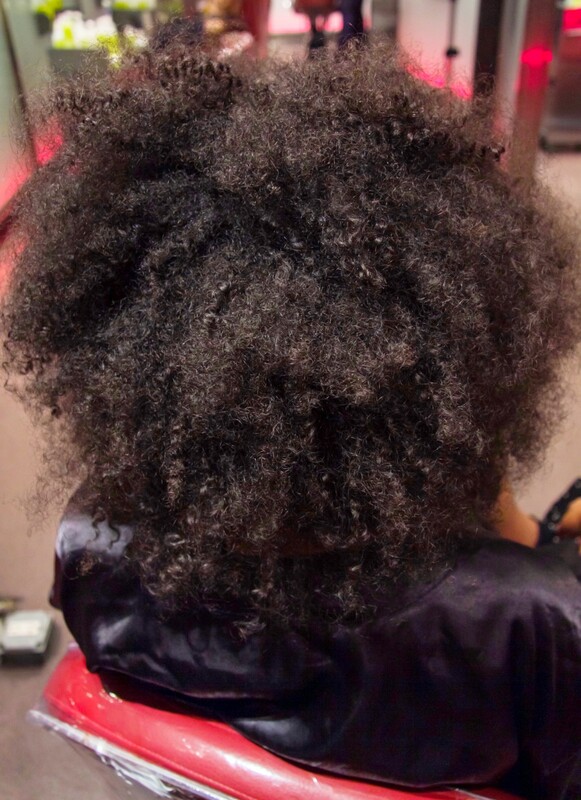 Over the years my natural curl pattern started changing, limp strands appeared, and the damage began. I can still hear my Mom saying “Dyandra, you’re going to ruin that beautiful head of hair?” And I did, my hair did in fact break completely off. After dying my hair black and leaving it alone, my hair was still open to the elements. So I joined the no heat challenge, wearing Havana Twists, Braids, and Faux Dreads back to back for almost 2 years. My hair grew from my ears to my shoulders and I was feeling fine, that was until I straightened my hair twice in one year and my curls started falling flat on one side! Although I loved what the protective styles did, I needed to either cut my hair off completely or rejuvenate my curls. 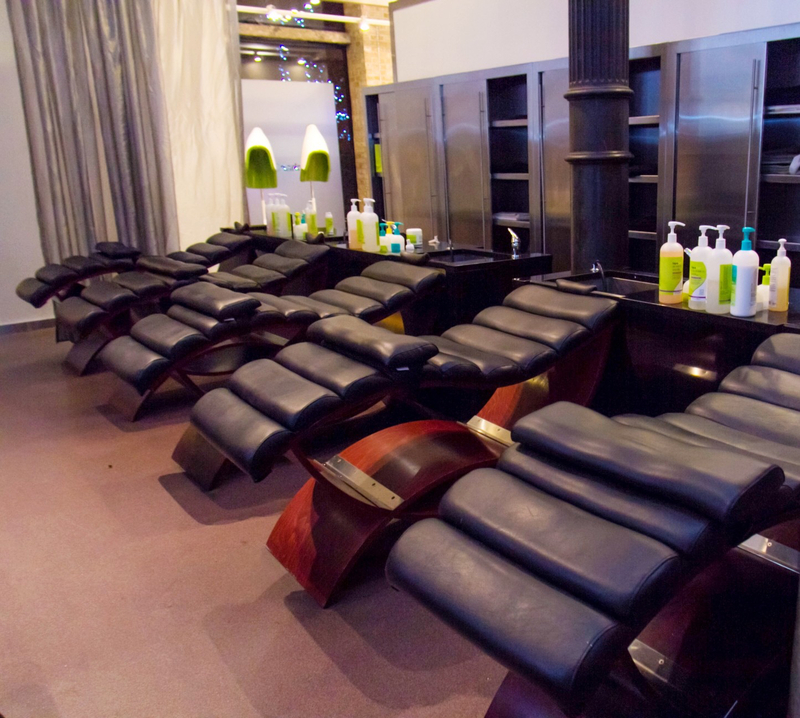 I chose the later and headed straight to Deva Curl Salon in New York that specializes in correcting your curls. Even if you’re not a curly girl, this specialized natural hair salon will teach you how to care for YOUR hair! I chose Deva Curl after researching their hair mission and following them for more. I toyed with the idea of going to their salon for months until I grew tired of my mismatched curls. Mismatched meaning one curl pattern on one side and one on the other! The best part of the salon was their focus on teaching you how to maintain your hair at home. 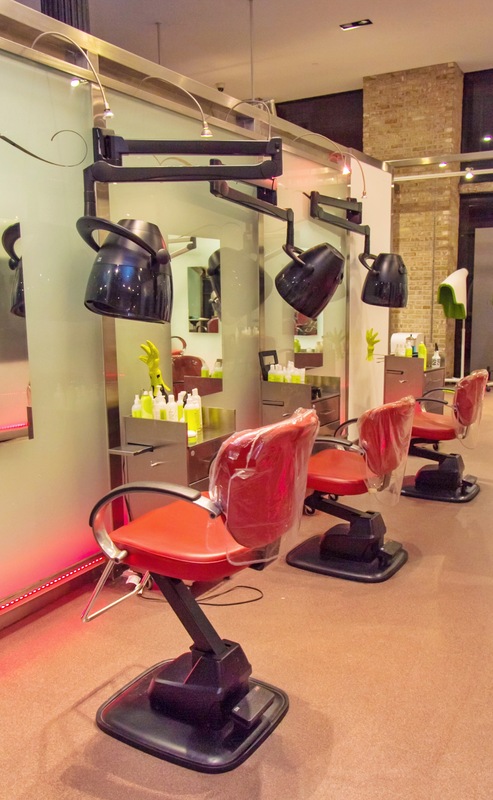 What good is a hair salon experience if the in betweens are a mess? Not in NY? No worries, you can shop their products online below and follow them on You Tube for tutorials! This is my natural curl pattern before any wash or blow dry, notice how dry and uneven it is! After a wash with No Poo, condition with One Condition, and finishing with Wave Maker, my curls look like they are on someone else’s head. Never in my life, maybe when I was a baby, have my curls been this defined or healthy. The products alone, which you are encouraged to use at home, have changed the way I wash my hair. 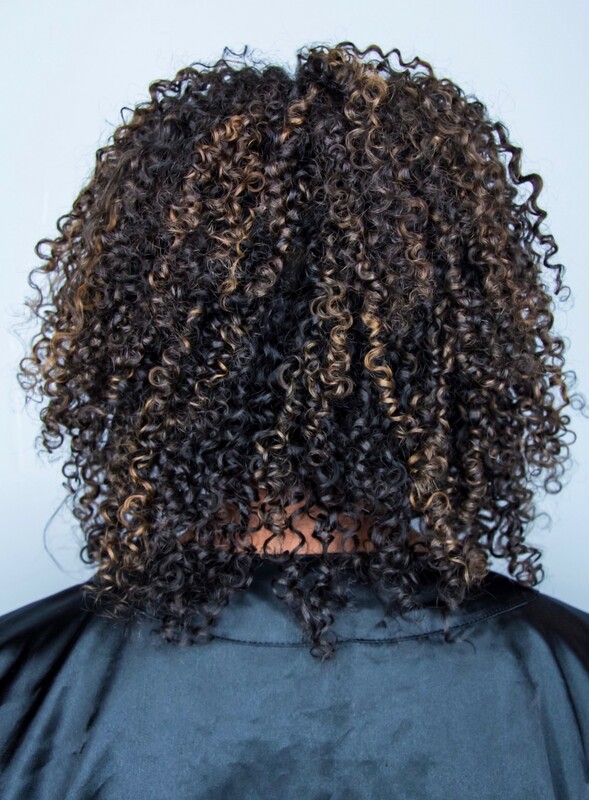 You’ll also notice blonde highlights in my hair, which was done with Pintura highlights, which are made to balance the color with your curl pattern and much safer than traditional dyes! My stylist even coached me into highlights before I did a single process since my hair is still damaged (hence that little straight piece that won’t go away, yet) After my hair gets back to it’s curl pattern that my Mom knew I would ruin, then I can go full on color! 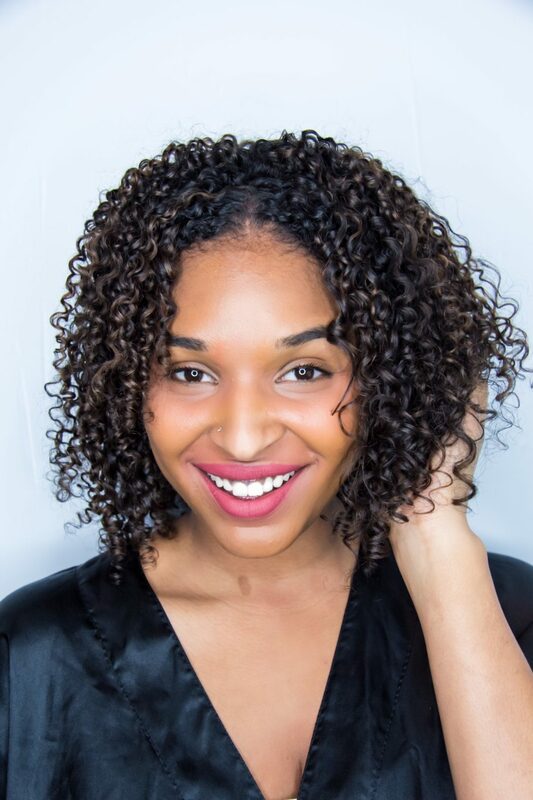 I will continue sharing my curl correction journey! I am a queen crowned in her curls, how do you wear your crown? Very interesting enlightening testimony. Your hair looks so healthy. Looking forward to reading additional articles.